At Cozy Caterers, we strive to be an affordable, accomondating and professional full service Beverage Catering. We possess a liquor license which allows us to sell and serve alcohol at venues in all of Rhode Island. 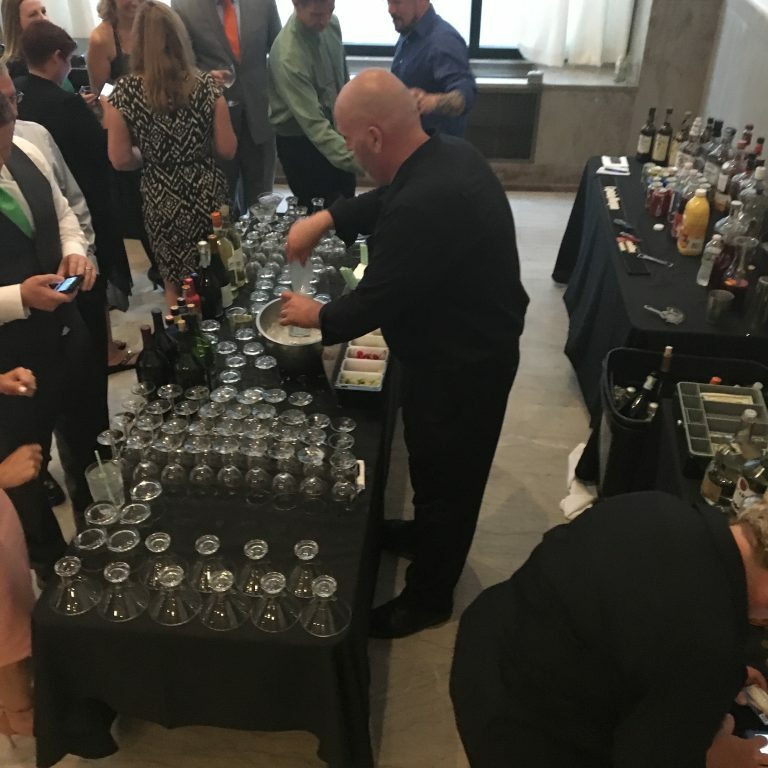 We offer several Bar packages for large and small events ranging from Mojito Bar to Beer Wine and liqour Bars. Cozy Caterers is here to make your event as seamless as possible. 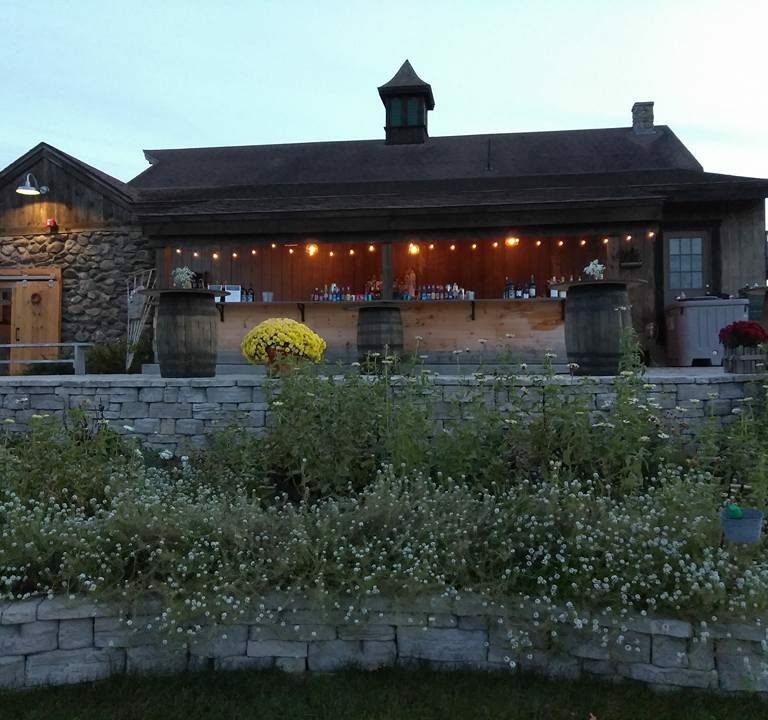 If you are supplying your own beverages we will personally consult with you on the best place to purchase beverages and quantities needed based on your guest count. 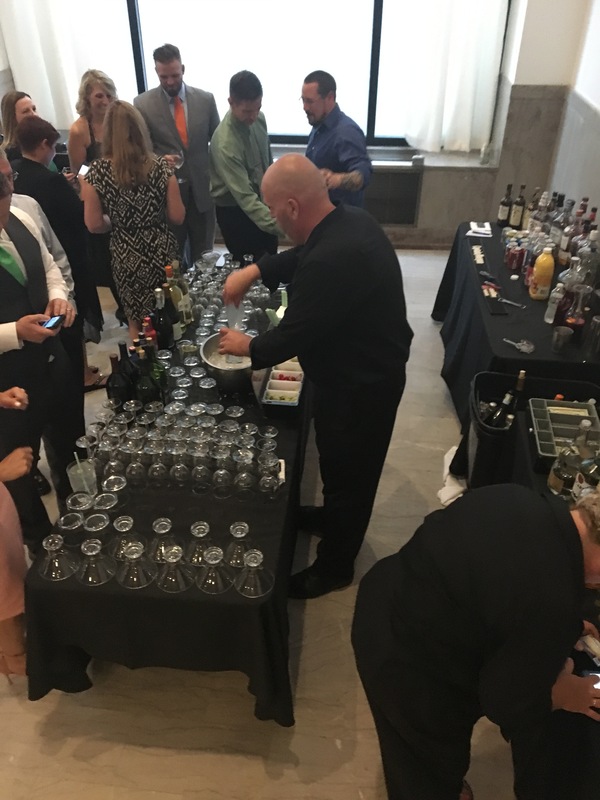 Our certified bartenders will help oversee your bar and serve your guests. Check out our Beverage Catering Menu below. The Full Liquor Bar offers to your guests everything they could get at their favorite bar. RI Local and State Sales Tax of 8% will be added to all orders. * Any changes to liquor brands will be changed accordingly. Billed on a per person billed to host. (Should you choose this option, we are required by insurance to remove it at the end of the event. Arrangements are to be made to pick up at our commissary in Warwick, RI on a future date. Certified Bartender(s) Fee is not included. Add Blue curacao and Vodka to Lemonade to make a great looking Summer Signature Drink. Perfect for those warm days. If you want to impress your top clients and board members by taking a large group out to a great restaurant, it can be logistically and financially challenging. 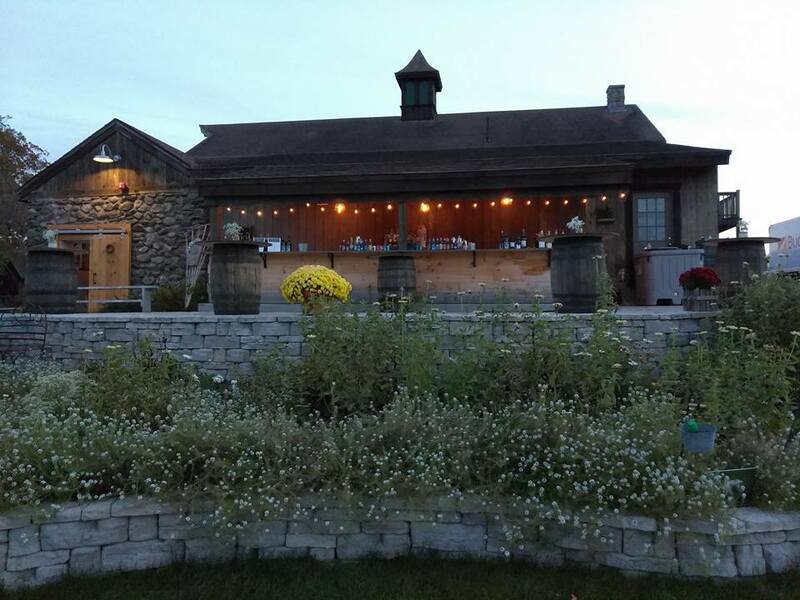 Allow Cozy Caterers to bring the restaurant to you, creating restaurant quality Drinks and service wherever you are in Rhode Island, Southeastern Massachusetts and Eastern Connecticut.